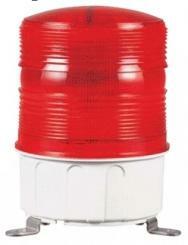 We bring forth an impregnable range of Warning Flashing LED Lights. 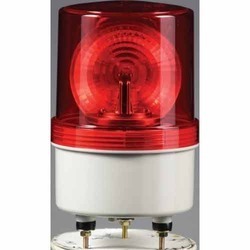 This superior grade Warning Revolving / Flashing LED Lights are manufactured by renowned manufacturers who are renowned in the market segments for their best quality products. 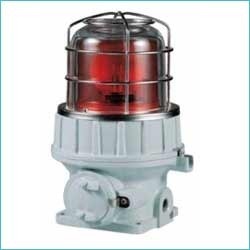 Our company is highly acclaimed in offering a wide range of Standard Revolving Warning / Signal Light. These lights have superior visibility by adapting Power LED and multifaceted reflector. Our lights are incorporated with a special power transmission system for lowering noise and wear and tear. As a special precaution, in case of product using AC voltage, switch for voltage selection between 110V and 220V is built-in. 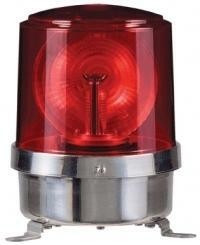 Looking for Warning Flashing LED Lights ?